Download something on Xbox Live and not remember what it was? Want to look back and remember a demo you tried so you can go buy the full game? It’s super simple! Press the right bumper to get over to Settings. 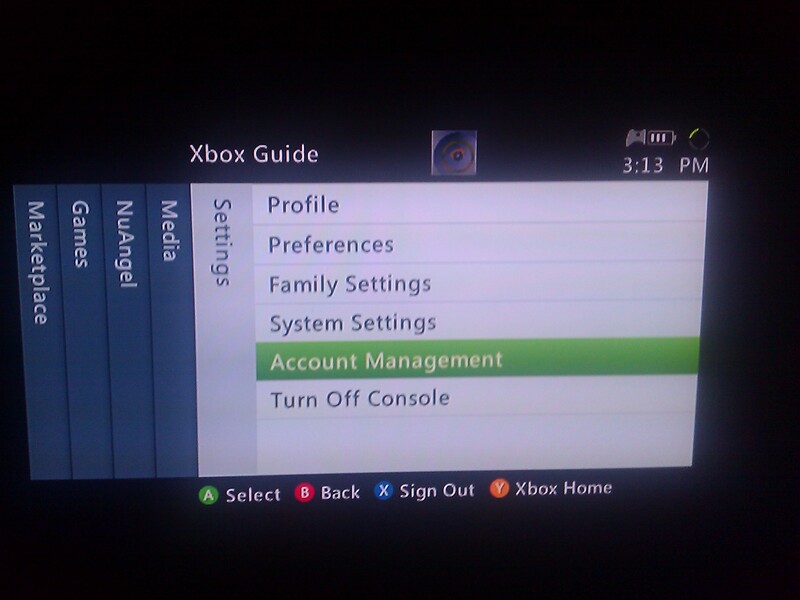 Move down and select Account Management. Once there, you can even re-download something right from that list by selecting download again.